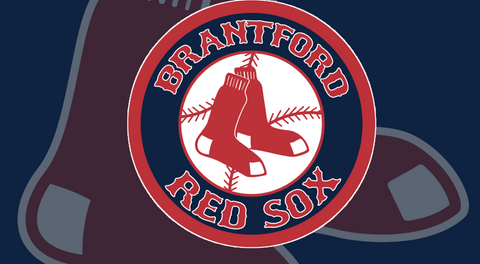 Brantford Red Sox season tickets are your ticket for entertainment all summer long! 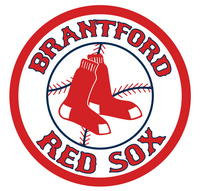 And Brantford Red Sox season tickets are also a great value, offering savings of up to 40% alone off the regular home game ticket price at the gate. 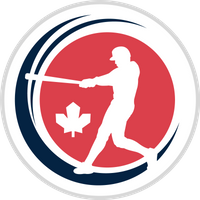 In addition, not only does your season ticket give you entry to all 18 regular season home games, every season ticket also comes with an IBL road pass - good for FREE admission to every Brantford Red Sox away game! Come make some noise for your boys on the road for no extra cost! 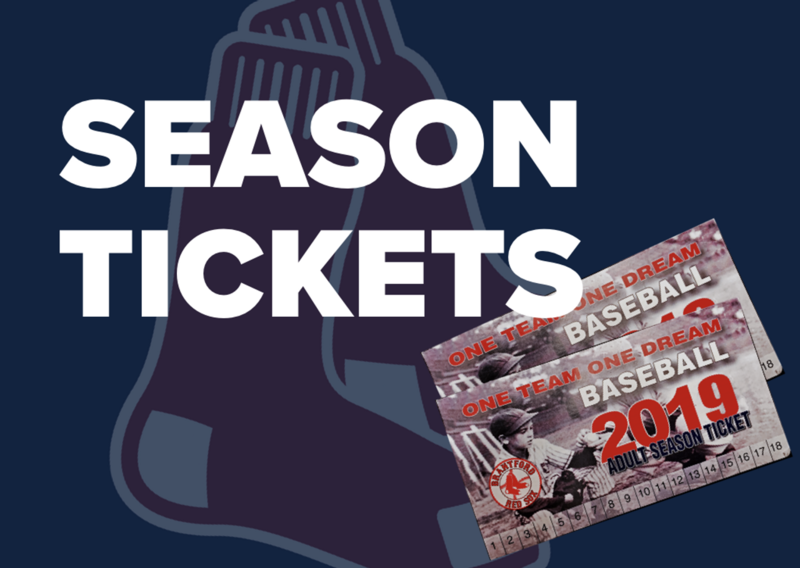 Watch for exclusive season ticketholder giveaways and prizes all summer long. Season tickets are $110 for adults, $90 for seniors/students.